Allen Tate Company, the Carolinas’ leading real estate company, is pleased to announce that Angela Kalamaras, branch leader of the company’s Winston-Salem office, has been elected to the board of directors of the Winston-Salem Regional Association of Realtors® (WSRAR). Kalamaras will begin serving a three-year term in January 2014. She is also a member of the National Association of Realtors and the North Carolina Association of Realtors. She serves as second vice president of the Winston-Salem Home Builders Association and is co-chair of the WSRAR Community Service Committee. She is a former volunteer with Safe Sober Prom Night and a past board member of the Winston-Salem Chamber of Commerce. 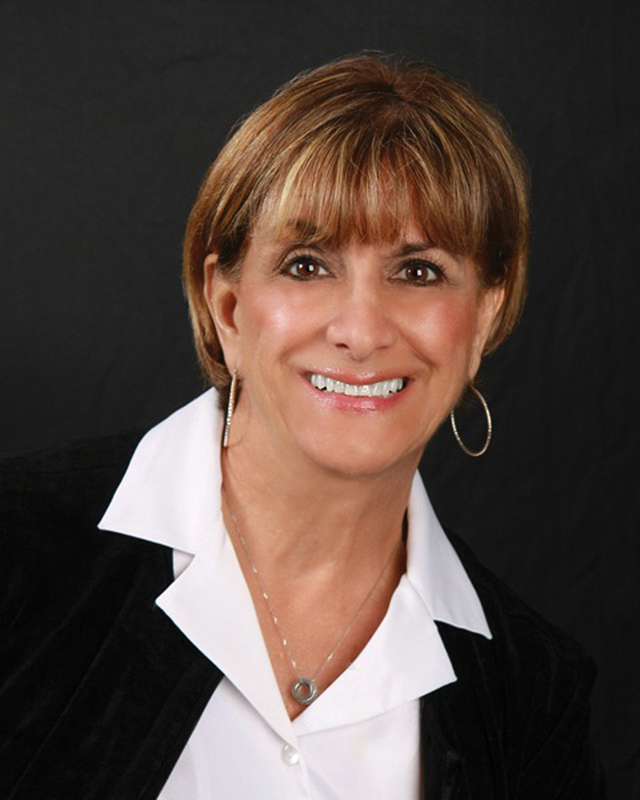 Kalamaras has worked in real estate for 12 years and joined the Allen Tate Company in 2011. She and her husband, George, have made their home in Winston-Salem since 1994. They have three children and five grandchildren.